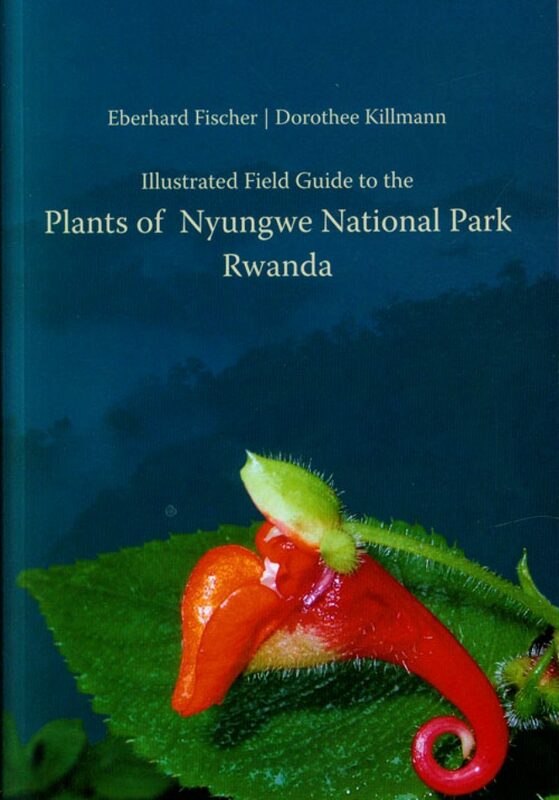 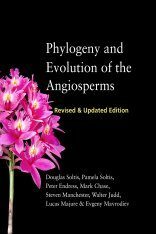 This book covers about 650 species of vascular plants from Nyungwe National Park in Rwanda. 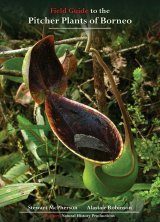 Nyungwe Forest is part of the Albertine Rift and belongs to the most species rich areas harbouring 47 local endemics as well as 218 Albertine Rift endemics among flowering plants. 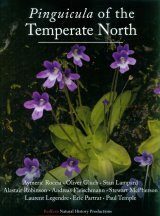 The introductory part provides information on Nyungwe National Park including biogeography and vegetation. 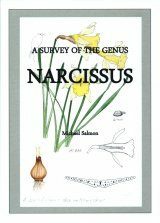 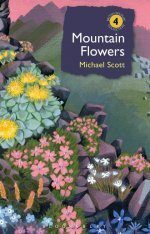 The history of botanical exploration is also briefly described. 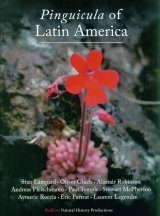 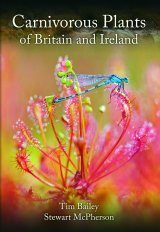 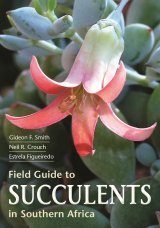 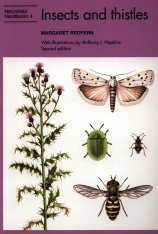 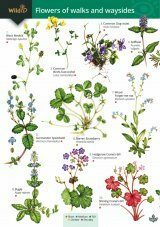 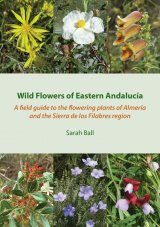 The main part contains short descriptions with opposite photographs of plants from the National Park which are arranged according to growth form and flower colour.